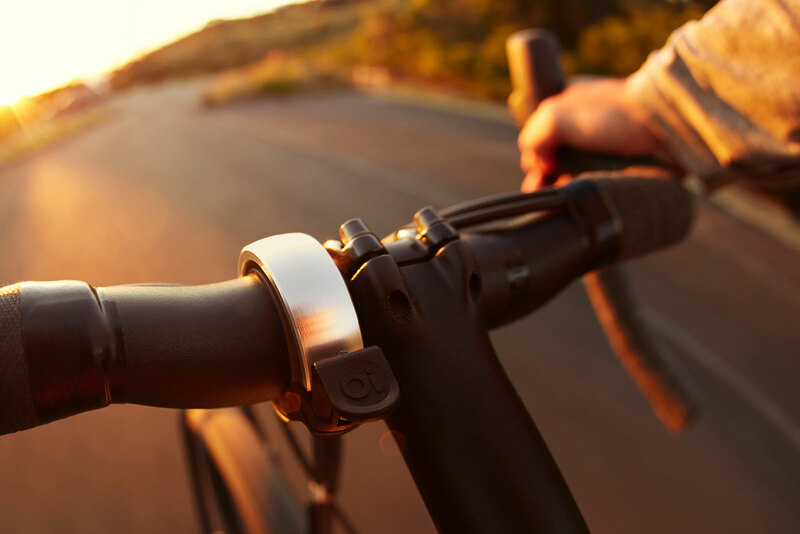 The Knog Classic Oi bell is an instant classic. 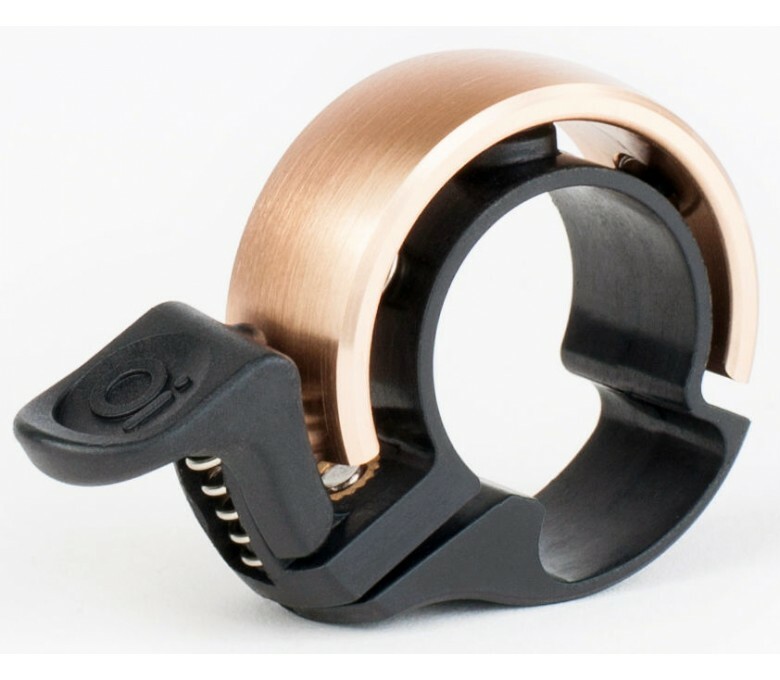 This is a bell with a beautiful tone, but also a remarkable style and choice of materials that embodies a rider’s personality. 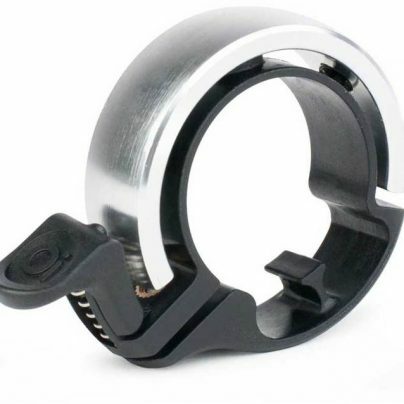 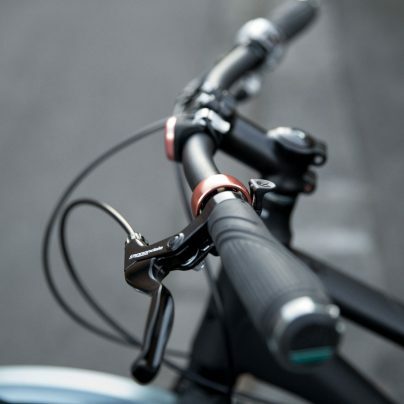 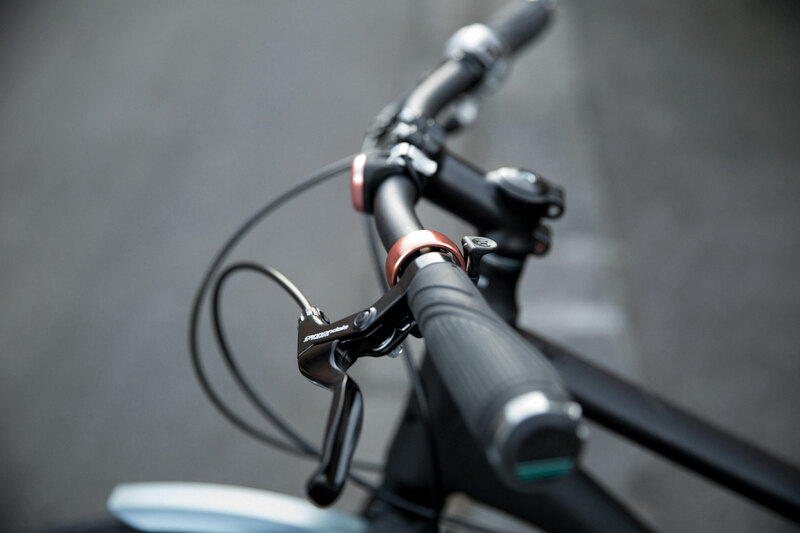 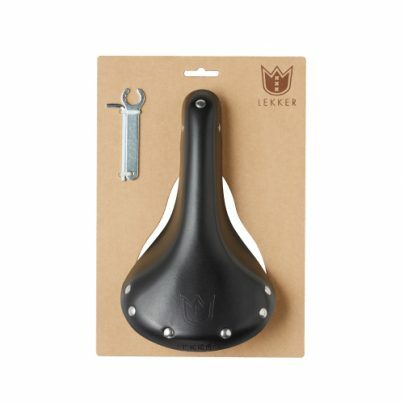 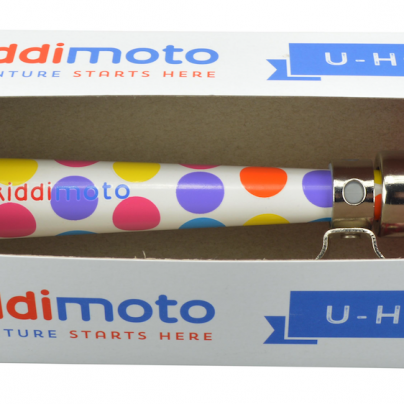 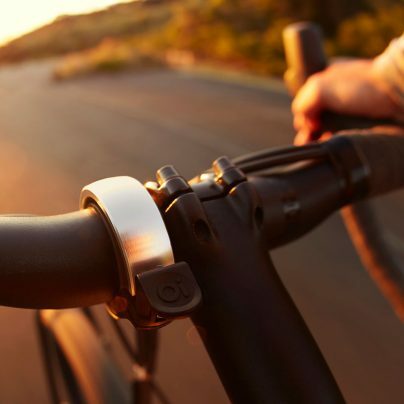 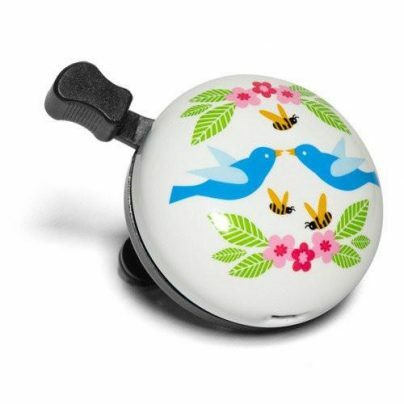 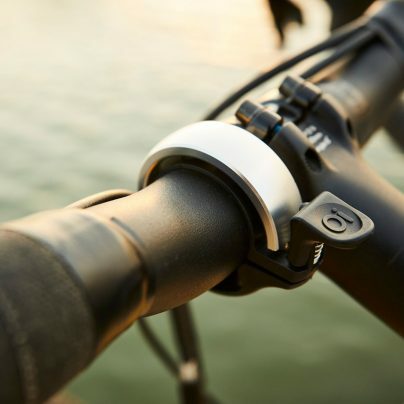 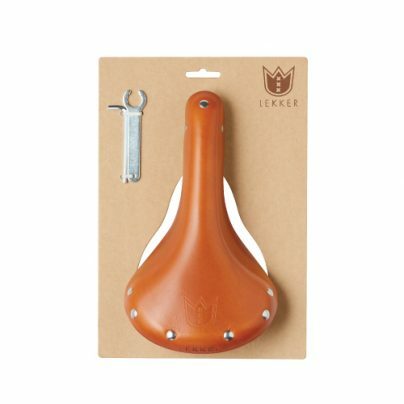 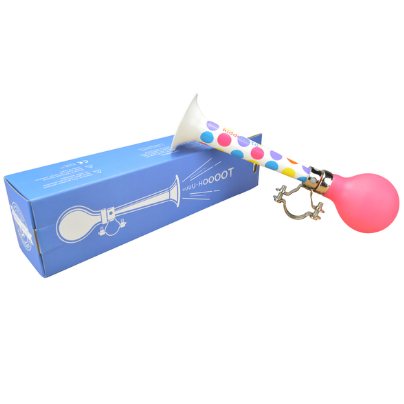 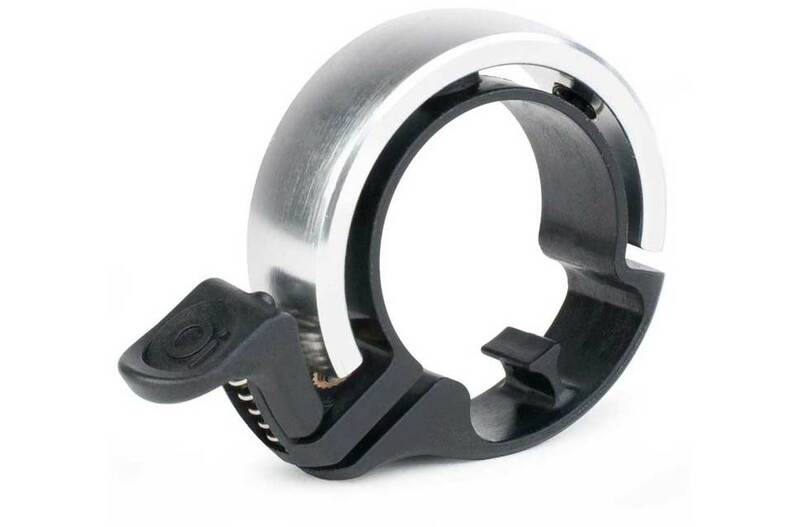 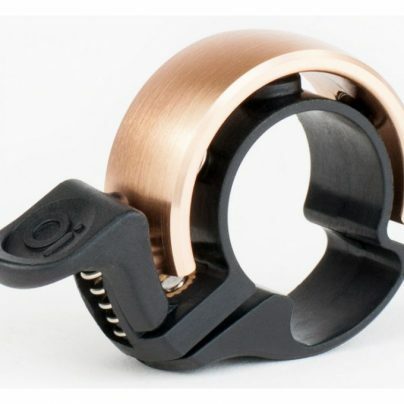 With its totally unique shape, the Oi bell levitates around the handlebar and gives a longer lasting sound. 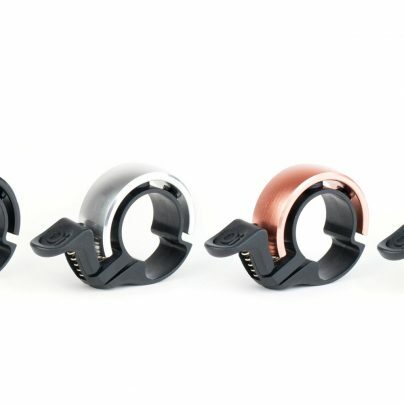 It was a huge hit on Kickstarter, raising over $1 million in pledges from 20k backers from around the world! 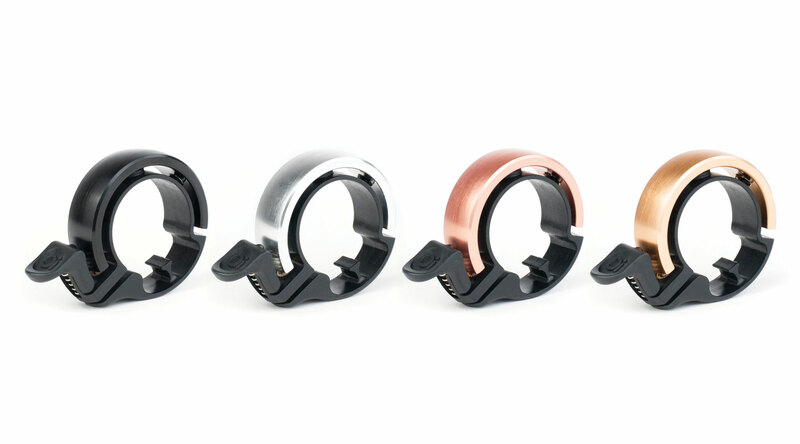 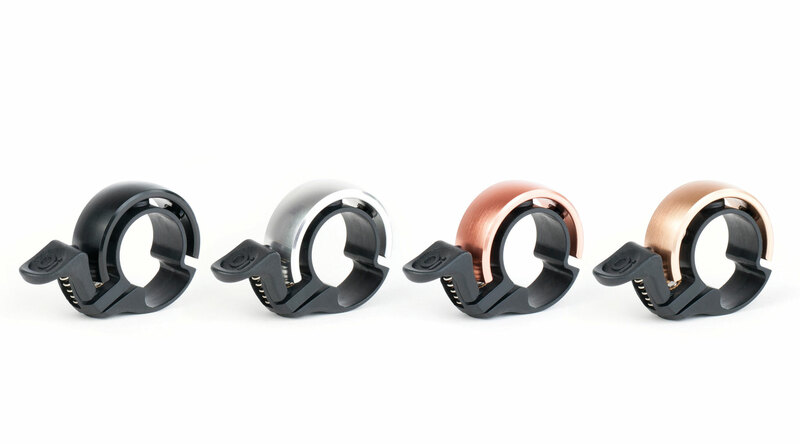 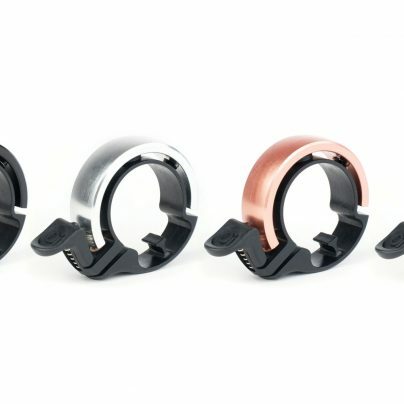 There are four anodised finishes to choose from: brushed aluminium (silver); brass-plated (brass); copper-plated (copper); and black. 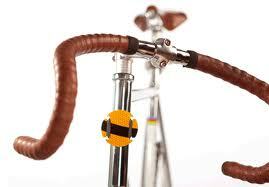 The Large Oi comes with 2 spaces and a Hex key, the Small Oi comes with a Hex key. 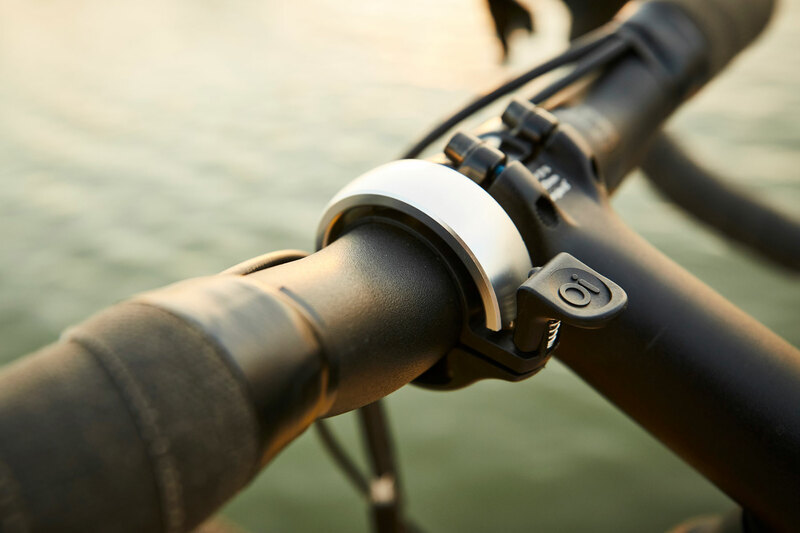 If you don’t know which sized bell you need, then follow the instructions on how to measure your handlebar diameter and watch the instructional video on how to attach the bell.